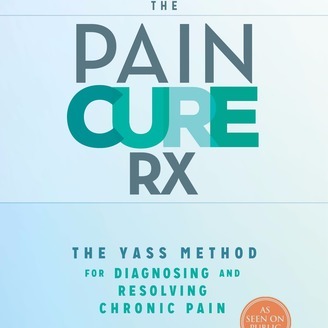 How can you accept a diagnosis for the cause of your pain when the cause can't create your pain? Scoliosis causing back pain, lumbar pinched nerves, stenosis or herniated discs as a cause of sciatica, bone on bone as the cause of joint pain when the range of motion of the joint is full; all of these diagnoses are fictitious and could never create the symptoms described and yet they are commonly provided as the cause of these symptoms. Millions of people a year are directed to get MRIs to identify the cause of their pain and structural variations like the ones described are identified. These become the diagnosed caused of symptoms and are treated. The insanity is that these structural variations could never create these symptoms. This is why regardless of the procedures performed, surgeries performed, medications taken, practitioners seen, money spent, time invested, the symptoms continue and in most cases get worse. The use of diagnostic tests is invalid just from the idea that structural variations are identified and said to be the cause of symptoms even when that is impossible. The symptoms you experience are the body's attempt to create awareness of a tissue in distress. The body creates very specific symptoms to represent different tissues; for instance pain at the left chest and arm to represent a heart attack occurring due to distress of the heart tissue. The diagnostic process should be designed to interpret the presentation of symptoms to correctly identify the tissue eliciting the symptoms. Diagnostic tests completely bypass this idea. Most people are in and out of a medical practitioners office in just minutes without any attempt to discuss or understand their symptoms. That is completely different with the Yass method. The interaction between the method and the patient helps to fully understand every aspect of what the body is trying to present to get the right tissue. This is the only method designed to work with the body just as the body is trying to work. 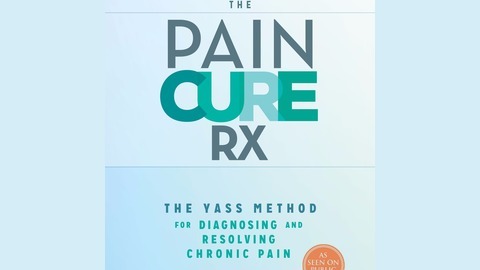 For more information about the Yass method go to my website at www.mitchellyass.com or you can email me at drmitch@mitchellyass.com. Trust must be earned by those treating chronic pain. Right now, they don't deserve it! Lower back pain: Almost always from muscle, Learn why! Knee pain: Mostly muscular in cause, don't get that unnecessary knee replacement! Osteoarthritis the cause of your pain? Almost never; learn why!